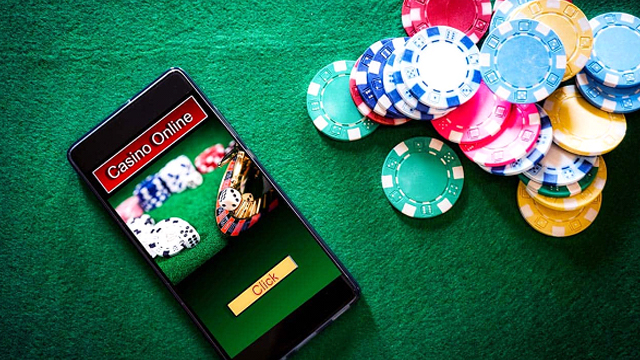 Trustly Online Casinos is an online banking solution that allows casino customers to make safe, secure and fast payments directly from their bank account to their casino account, without the need for a debit or credit card. The Trustly solution also allows for withdrawals to be made. Trustly is owned by the Trustly Group, a Swedish Fintech company founded in 2008. You can read more about their service on this page. Where Can I find a Casino That Accepts Trustly? The following casinos all allow customers to make payments into their accounts using the Trustly payment method. How Do I Make a Deposit With Trustly? One of the reasons Trustly is the payment solution of choice for so many casino customers is that it is very easy to use. If you choose to deposit or withdraw by Trustly, your payment will be processed quickly. All the casinos listed on this page support payment and withdrawals by Trustly. To be sure of this, just look out for the Trustly (or InstantBank) logo at the foot of the website. That is all you have to do and just like other deposit methods, your payment will arrive in your casino account almost immediately. There is no need during this process to enter your credit or debit card details. For a full list of banks that work with Truslty, click here. How Do I Make a Withdrawal With Trustly? The process to make a withdrawal using the Trustly service is very similar to that for making a deposit. Simply choose Trustly from the cashier options, enter the amount you wish to withdraw, choose your bank, fill in your details, and then click to confirm. The obvious advantages of using Trustly are the speed, security and convenience it offers, whilst removing the need to actually own a credit or debit card – money can be simply moved directly from the customers bank account to the casino account using online banking log in credentials. Unlike eWallet payment methods like Paypal or Neteller, the Trustly system does not require the customer to register to a third party site. 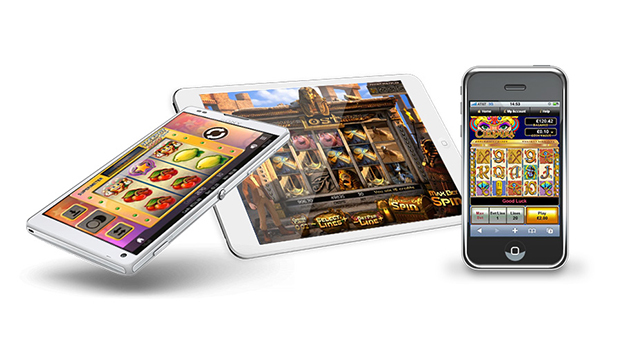 Everything happens on the casino site, and uses just their online banking log in. 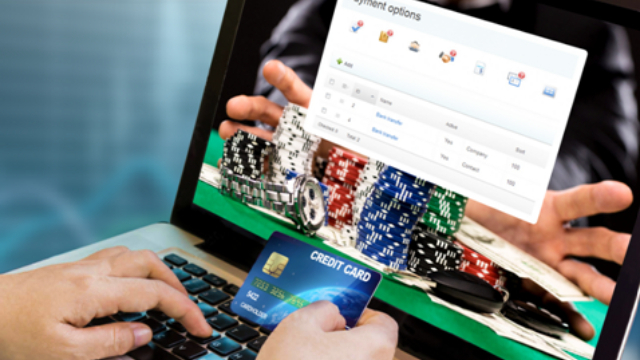 Amongst the current limitations of the Trustly Online Casinos payment solution are that not all banks in the UK are supported. However, the current list does include most of the big players, and more are being added each year. And finally, using Trustly will usually incur a fee from your bank. How much this is will depend on your bank and you should check your casino site for more details. 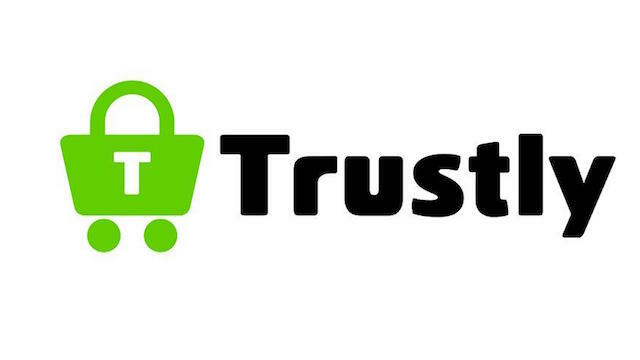 Trustly is an online payment system owned by the Trustly Group who were founded in 2008. The company has its origins in Sweden but now has offices in countries across Europe, including Malta, the UK and Spain. In 2016 Truslty processed a million transactions on a monthly basis, were integrated with over 100 banks in 29 European Countries and reached more than 67 million consumers. The key differentiator between the Trustly service and other ePayemen systems is that customers are not required to sign up to the service, or leave the merchant website they are on – everything can be done from one place. It is simple, fast and secure. More information can be found on the Trustly website.